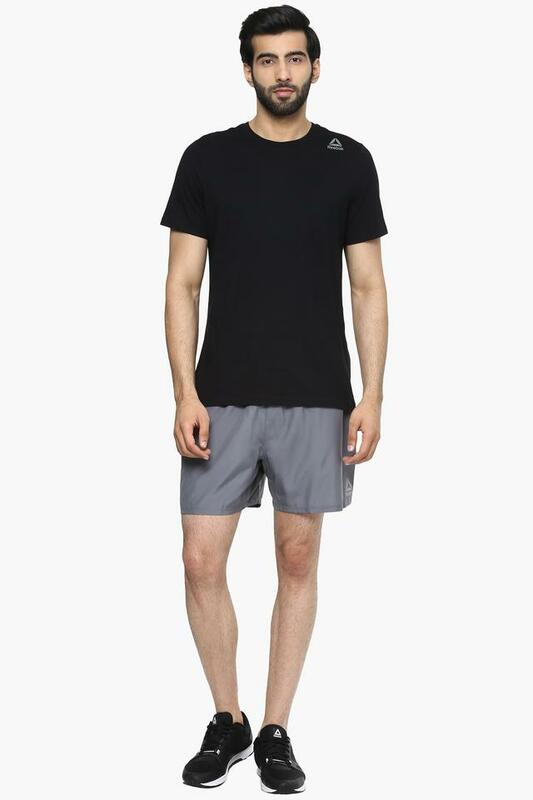 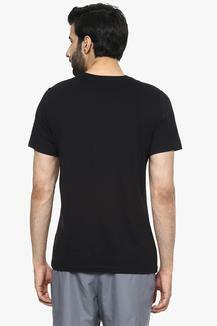 Make a smart addition to your sportswear collection with this t-shirt from the house of Reebok. It comes with a solid pattern that makes it look stylish, while the round neck, and short sleeves provides a proper fit. 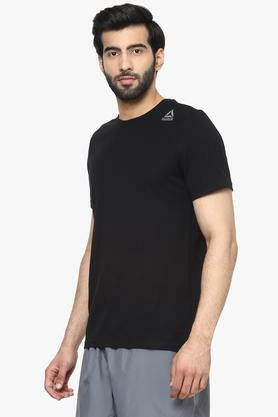 Above all, the use of premium quality fabric promises to keep you at ease. 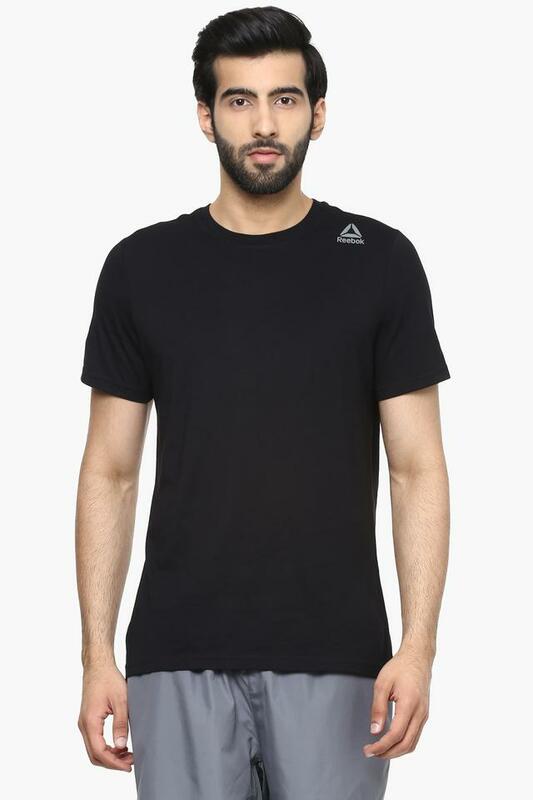 This t-shirt will keep you comfortable during your workout sessions. You can wear it with a pair of joggers and sports shoes to put your best foot forward.